It’s one of those dreaded moments when your kid is sent home from school with a note that he or she has head lice. It can be embarrassing. But it’s a misconception that head lice result from poor personal hygiene. Head lice are passed from child to child through direct contact of their heads and hair, which is common as kids work and play together. Commercial lice treatments contain toxic insecticides and are the last thing you should put on anyone’s head. 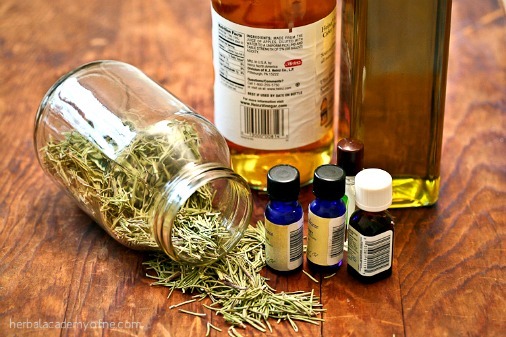 Christina shares 8 different herbal remedies that you can use to treat lice. She advises combing any infected hair for 7 days with a nit comb in order to remove any lice eggs that may be on the scalp. It’s a very thorough and well-written article. Click the Herbal Home Remedies for Lice link below to read the complete article.